When hyenas first evolved, they were small, tree-dwelling animals, searching for rodents, birds, and the occasional insect among the branches. 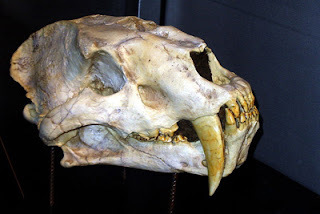 By the Late Miocene, they had already begun to come down from the trees, but many were still small, and resembled a mongoose more than a modern hyena. A few, such as Thalissictis, were larger, an early step on the path to the more familiar forms of today. During the early part of the Late Miocene in Europe, however, the older forms still dominated, evidently showing that their lifestyle was still a valid one, perhaps in part because they weren't directly competing with their more "modern" looking relatives. 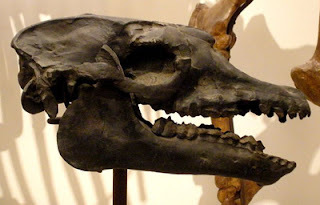 Nonetheless, as the Late Miocene dawned, newer species of hyena began to appear, and these had a more dog-like appearance than their relatives. As a result, it has been estimated that as many as 20 different species of hyena may have lived in Eurasia at the time, with a greater diversity than today. 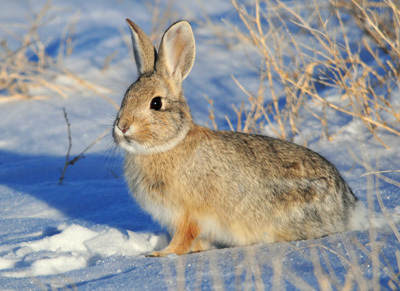 There are literally thousands of different mammal species currently recognised. Most of them are small, and a great many of them can be quite hard to tell apart at first glance. Or even second glance, quite frankly. The reason that they look so similar is that some body plans have been particularly effective, allowing the creatures possessing them to survive and multiply across the globe. But, if they're so similar, why doesn't one species, over the course of time, drive the other to extinction? Even if one isn't even just marginally better at doing whatever it does than the other (and, since they aren't literally identical, that's unlikely) then sheer bad luck ought to hit one or the other of them eventually. 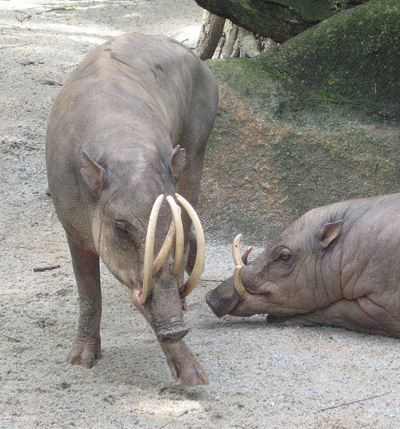 Warthogs are fairly odd-looking animals, as are forest hogs, among others. But, at least to my mind, when it comes to wild pigs, nothing quite beats the babirusas. These strange looking pigs inhabit the island of Sulawesi in Indonesia. Unlike most of the others in the group, this has been an island for far longer than pigs have been in existence - when sea levels were lower, most islands to the west were joined with Asia, and those to the east with Australia, but the waters around Sulawesi are so deep that it remained isolated. I've mentioned this before, in the context of warty pigs, so it's interesting to note that those channels must have been crossed by wild pigs on no less than three occasions (the third sort of Sulawesian pig, Celebochoerus, died out in the Ice Ages). Australia is an island continent, separated from the rest of the world's landmass for millions of years, allowing it to develop its own unique wildlife, from kangaroos and wombats to bandicoots and emus. The only other island continent we have today is Antarctica, which has no native land mammals at all (or emus, obviously). In geological terms, however, South America was also an island continent until relatively recently, only joining North America three million years ago, towards the end of the Pliocene epoch. Even today, the strip of land connecting the two is only 35 miles (60 km) or so wide at the narrowest point, both narrower and longer than that connecting Eurasia to Africa. This means that, like Australia, South America had a long history of so-called "splendid isolation", and it evolved a number of unique animals in the process.